make believe you are there. when youÕre holding a mask! Fosters Cooperative Creativity! 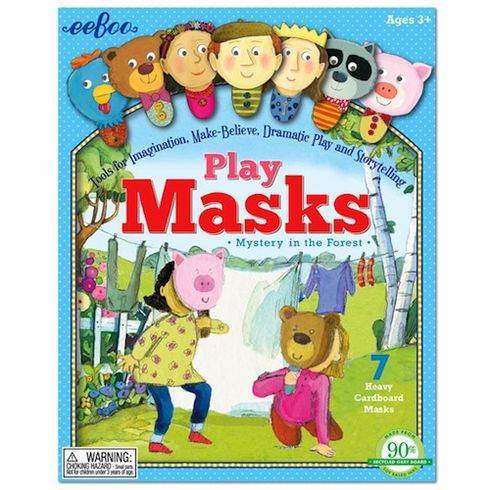 Includes 7 Heavy Cardboard Masks.